Choosing the right partner to help you design your dream home is so important and you will need somebody who understands your needs, answers all your questions and will hold your hand through every step of the process. From the initial brief through their FREE design and planning service to their unique anniversary check, Wentworth Design will impress you and fulfil all your requirements, making your dreams for your home a reality. 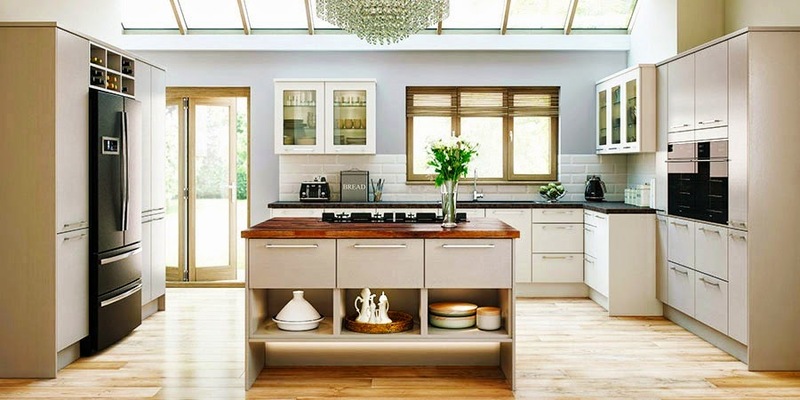 Wentworth Design, formerly know as Kitchen at Sunbury, has recently undergone a makeover and now offer even more selection, a fabulous new website and the same high quality customer service. 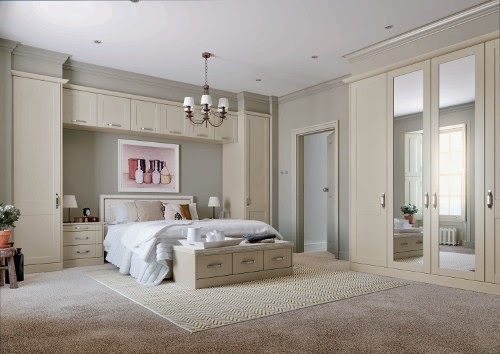 A family run business, with many years experience in helping to create beautiful homes, they only work with the highest quality suppliers and the best installers in the industry. Their friendly, professional team will turn your idea's into a dream kitchen, bedroom or living space, whilst working closely with you. Their showroom at Sunbury Cross Shopping Centre is easy to find and has lots of FREE parking for up to 2 hours. They offer contemporary and traditional designs and will start by collecting your initials thoughts over a cup of coffee. If you would then like to go ahead they can arrange for a designer to come to your home to conduct a detailed survey before preparing 3D CAD drawings and a quotation. 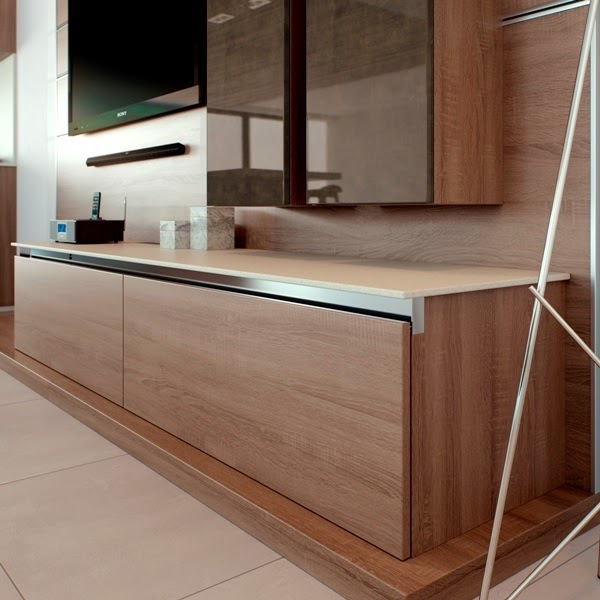 These are then presented to you in the showroom and between you, you can make any alterations to personalise you kitchen, bedroom or bathroom space to your desire. Only once you are completely happy will they agree and installation date for their highly qualified team to start the project and manage the installation from start to finish. With many companies, the relationship ends there. Not so with Wentworth Design, they belieive it is important for the relationship to continue and they even provide an anniversary check, where they will see that all the doors and mechanisms are operating correctly and their are no little niggling issues, they will even remind you that you need to programme your oven! To order your FREE brochure and make an appointment with one of their experience team call them on 01932 918411 or visit www.wentworthdesign.co.uk.